A Manchester United senior midfielder, Michael Carrick, called will consider leaving Old Trafford in the transfer market this summer. Players 34 years, it has become part of the Red Devils since 2006 from Tottenham Hotspur with the price of 18 million pounds. He then became a key player and has successfully led a number of titles for Manchester United, including the Premier League and Champions League. 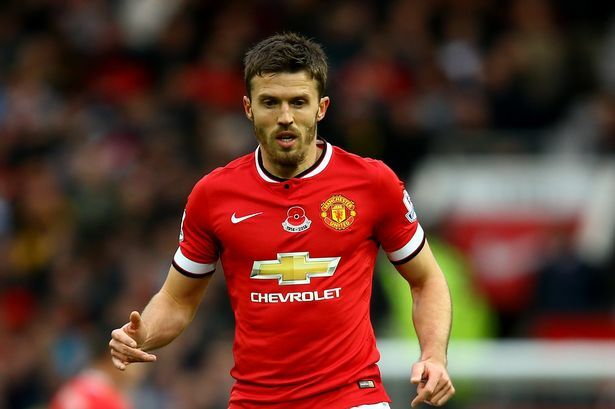 After nearly a decade at Manchester United, the Sun claims that Carrick would consider lifting the foot from The Red Devils. He would be willing to wait for the offer of the club, whichever wanted his services. He probably will not be moving to the Premier League club. Meanwhile, there is the possibility of European club or American is the next destination. England midfielder is currently the only remaining duration of five months on his contract and there are no signs of the contract extension.